We admit it, we'll buy just about anything that comes in a shade of black—especially makeup. 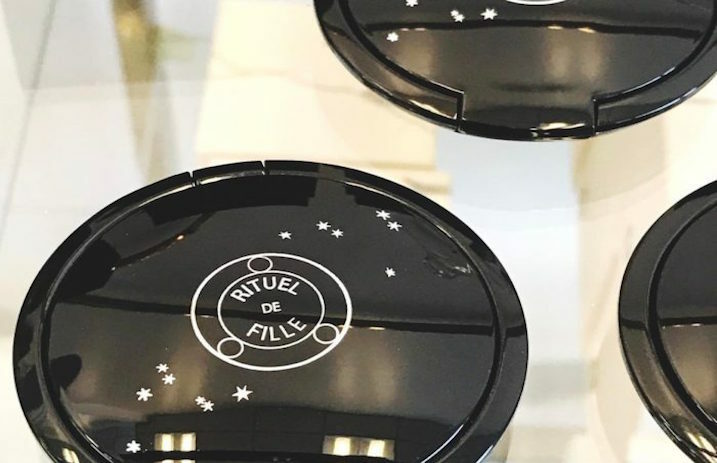 While most makeup companies are jumping on the strobing, highlighter and glitter trend, Rituel de Fille is doing the complete opposite. The sisters behind the company created a so-called anti-highlighter. Dropping April 5 on the company's site for $29, this black cream highlighter is the perfect product for makeup wearers who don't like shimmer. Refinery29 reports the color as, “pure, unadulterated black — with just the sheerest undertone of aubergine” and it can be used for the eyes, lips and cheeks—see the photo of the product below from Refinery29. The company has a history of creating spell-bounding products and even go as far as formulating their products like a potion. Let us know in the comments if you'll be picking it up.